Book now for and Summer 2003 ! 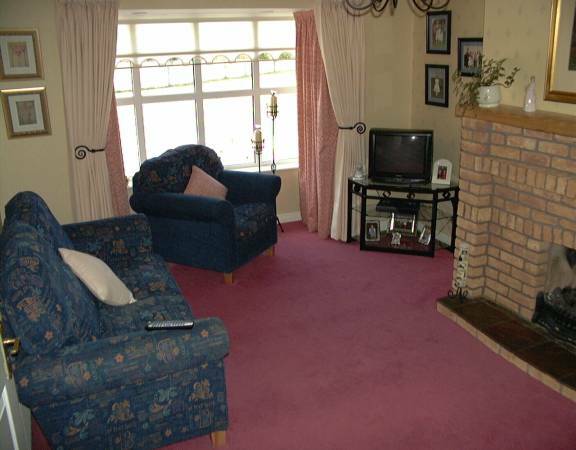 Welcome to the Tara Lodge Bed & Breakfast, the family home of Orla & Michael Connolly. 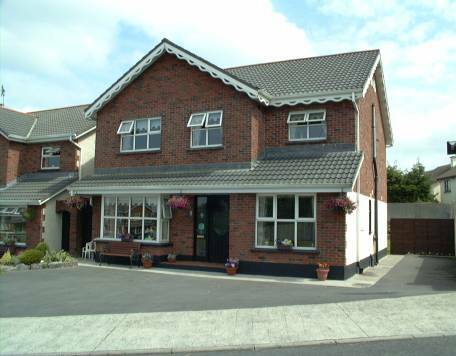 Tara Lodge , situated in quite-cul-de-sac, boasts the recognition of quality from both Bord Fáilte & The Town & Country Homes tourist bodies. 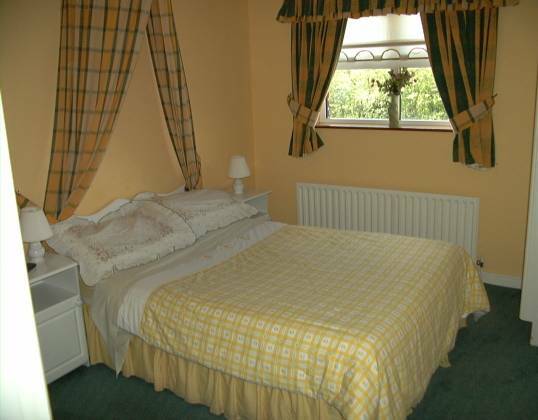 Our B&B is family run offering luxury accommodation and a warm welcome to all our patrons. Our mission is to ensure our customers have a pleasant and informative stay in the 'city of the tribes'. We offer a host of services, including E-mail service, booking theatre & cinema tickets etc. 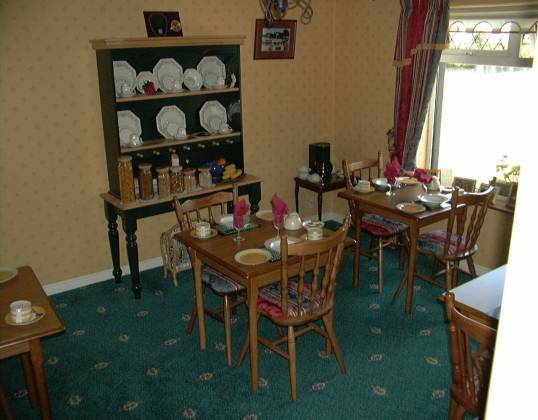 All our rooms are ensuite with tea & coffee making facilities and TV & hairdryers. For a quite relaxing break or the hustle & bustle of Galway city close by, Tara Lodge is the place to make your base for your trip to Galway. We are situated 1.5 KM from Galway City centre on the N6 on the new eastern approach road in Galway city. Easily assessable of all main routes including the N17, N6, R336, R339, R865 ( See Map), , , and close to all amenities including golf, beaches, restaurants and bars.